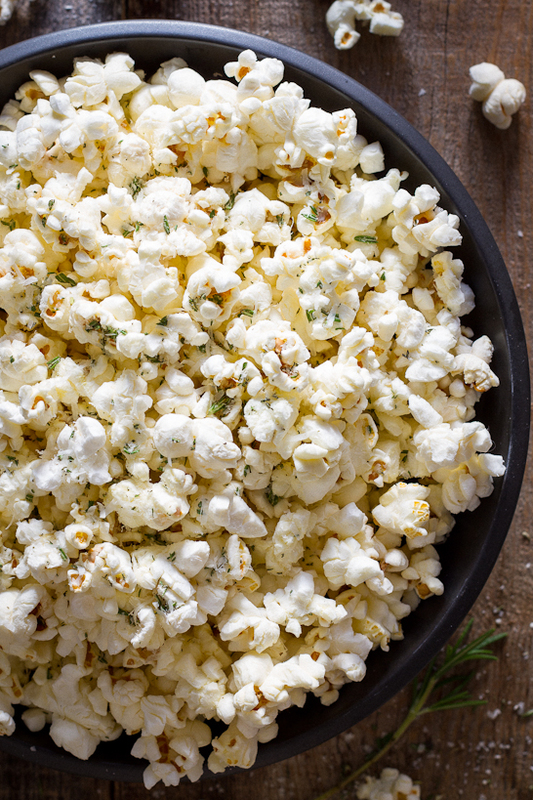 Do you like your popcorn salty, buttery and sugary? Do tell! January 19th is National Popcorn Day!! 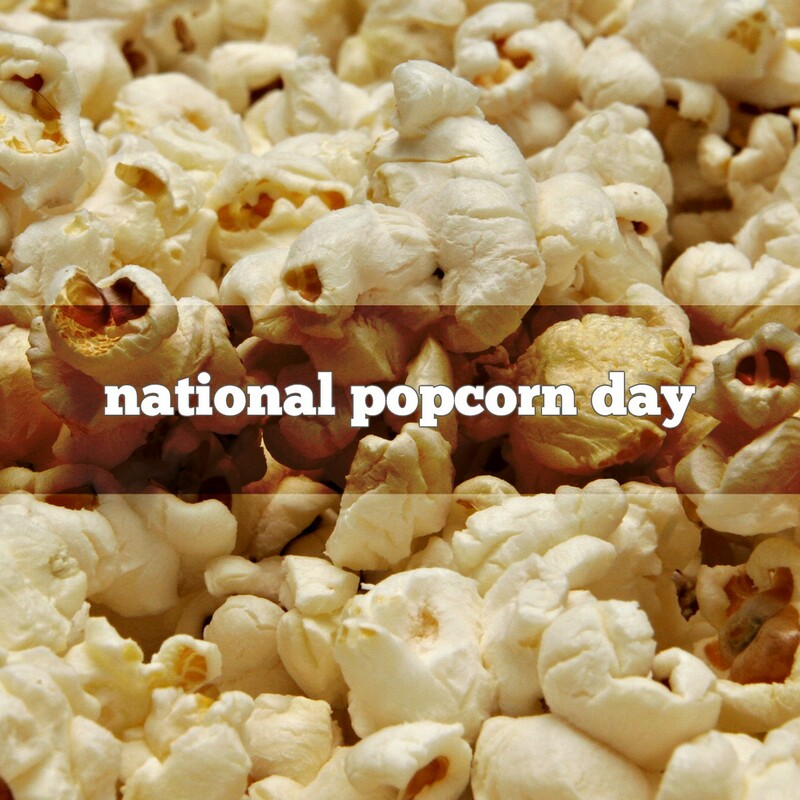 Many thanks to Little Kernel Popcorn for supporting National Popcorn Day!